A moderator asked the comments placed in English. This wall is my new obsession by Byakuya, who makes me do crazy things like this! 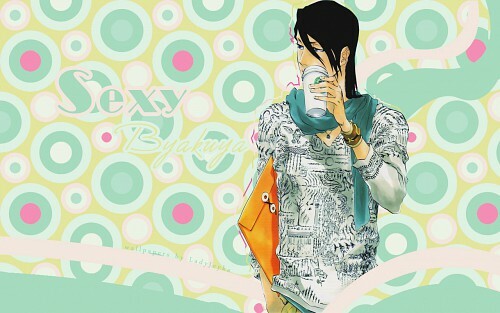 Este wall es de mi nueva obseción por Byakuya, quien me lleva a hacer locuras como esta!